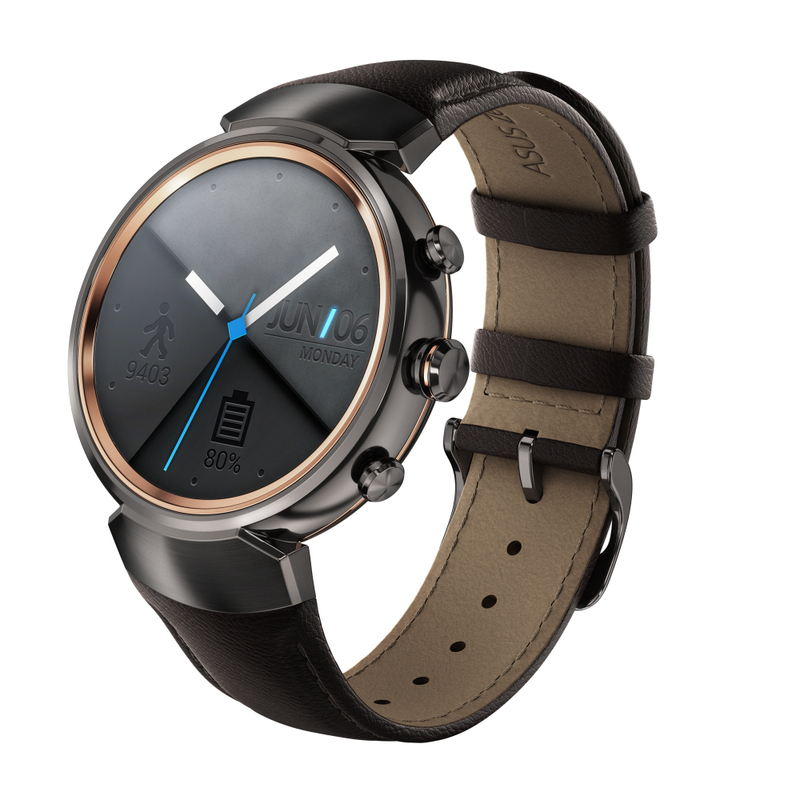 Asus unveiled today the latest iteration of its Android smartwatch line, the Zenwatch 3. And right off the bat you can tell that Zenwatch 3 is miles better than last year's Zenwatch 2. The Zenwatch 3 swaps the rectangular display of last year's model for a more conventional circular display protected by a curved Gorilla Glass. 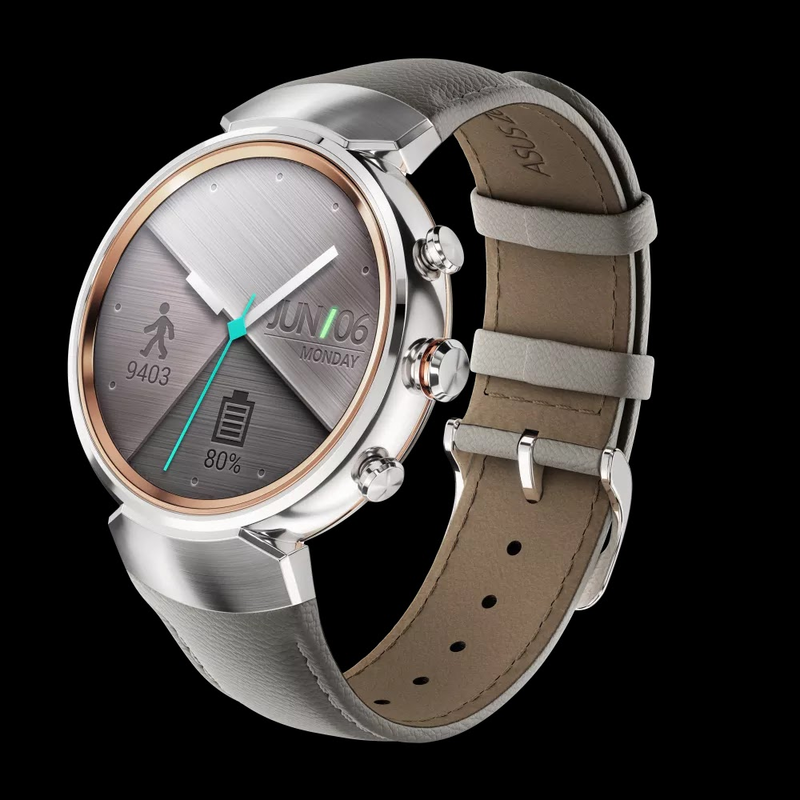 TheZenwatch 3 is remarkably thin at 9.95mm which makes it thinner than the Apple Watch, Hauwei Watch and the Moto 360. The circular diaplay on the Zenwatch 3 is a 1.39 inch 400 x 400 pixel AMOLED display and has the new Snapdragon 2100 Wear processor with 512MB RAM and 4GB storage churning underneath the hood. The display is flanked by three button of which one is user customisable while the other is mapped to Asus activity tracking app, which Asus says has an accuracy of 95% when tracking steps, and the usual Android Wear function. The Zenwatch 3 is powered by a 341mAh battery which Asus could last two days on a single charge. Asus is also pushing what it calls "HyperCharge", which Asus says can give the smartwatch a 60% charge in 15 minutes. The charging is handled via magnetic port and the straps on the Zenwatch 3 are user replaceable.